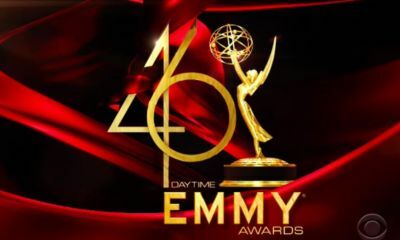 NATAS (The National Academy of Television Arts & Sciences) released today its independent review of the 45th Annual Daytime Emmy Awards, which came on the heels of a potential threatened boycott by executives and notables from the four daytime drama series, if certain procedures were not addressed and their concerns not heard for continuing to participate in the annual event scheduled next year in May. Michael Fairman TV spoke with NATAS president, Adam Sharp, to ask pointed questions based on the findings of the independent investigation reports findings. That interview will be posted later today. For now, here are the official report findings released to members of the press this morning ad how the Daytime Emmys and NATAS will address the concerns at-hand. 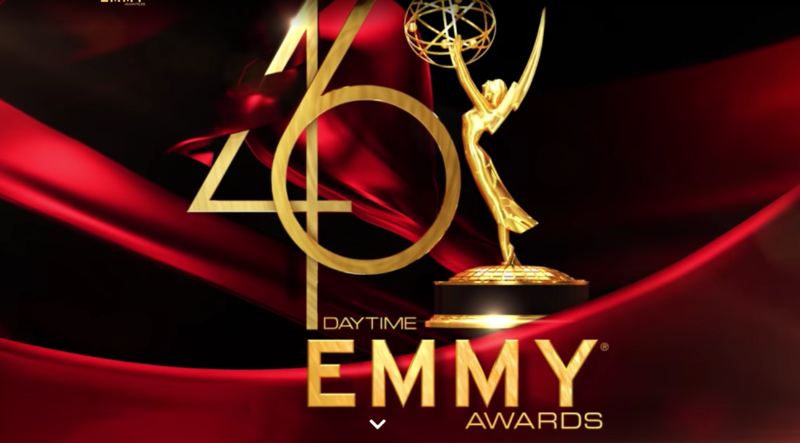 “From NATAS: On July 30, The National Academy of Television Arts & Sciences (NATAS) commissioned an independent review of the 45th Annual Daytime Emmy Awards, and in particular, concerns raised by members of the Daytime television community regarding its policies and procedures. The law firm of Fletcher, Heald & Hildreth of Washington, DC, was engaged to conduct this investigation and report their findings and recommendations to the NATAS Board of Trustees. The nature of their engagement was as neutral finders of facts and not as advocates for or representatives of NATAS. Their work is now complete, having included a review of thousands of pages of documents and emails along with several days of interviews with NATAS staff and competition participants. 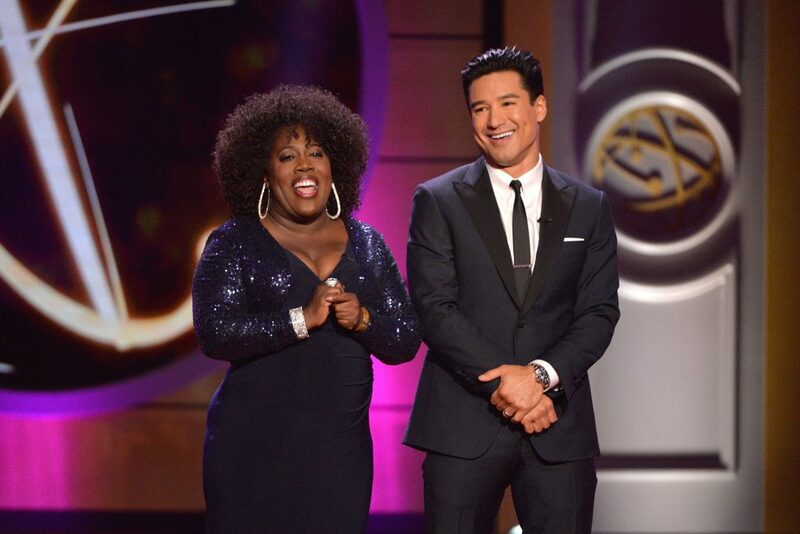 We will provide additional resources to the Daytime Emmys:. The 2018 Daytime Emmys generated a record number of entries and tremendous growth in both in-hall and at-home audience, but we did not scale our operations commensurately. We will add at least one full-time and several part-time positions to our Daytime Emmy® Awards team. While all our staff contribute in meaningful ways to every part of the process, we will divide the leadership of this growing team such that — consistent with the report’s recommendations — the competition and show production will be led by different members of our senior executive team. 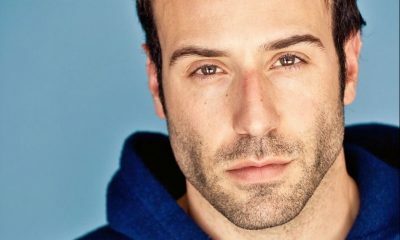 Senior Vice President David Michaels will again serve as Executive Producer of the May ceremonies, focusing his energies to build on the success of the 2018 shows, but Executive Director Brent Stanton will take independent and separate responsibility for overseeing the competition. For processes with potentially adverse results, such as entry disqualification, there will be new and additional review steps — a “second pair of eyes” — and there will be new requirements for documentation. This will help ensure that decisions and guidance are consistent and metered out fairly, and that the handling of such events is appropriately documented. internal rules and safeguards that ensure consistent application of our policies; and other matters as we identify. We will distribute these improved resources as they are completed in the coming months, and will provide coaching around and strict enforcement of these policies and procedures. We will apply our rules consistently and transparently. We will no longer readily grant deadline extensions or other extraordinary exceptions to our rules. Any technical assistance or waiver we grant must be provided equally to all entrants in an affected category, if not the competition as a whole. And any such assistance or waiver will be documented. Finally, at the end of the competition we will prepare a Transparency Report, providing a high-level summary of how our rules were employed and enforced over the course of the competition. 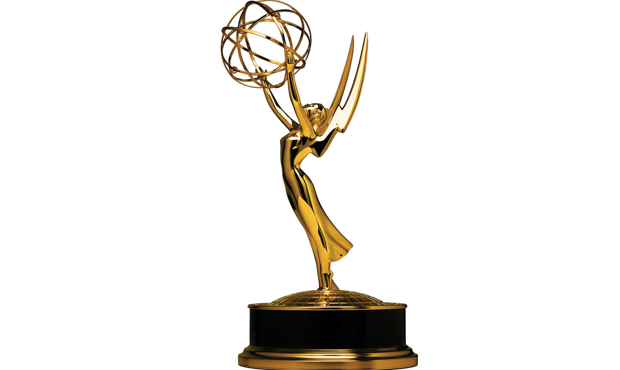 Inviting a representative of the Television Academy to review questioned submissions, observe backstage operations, and/or be present for the application of statue bands at the Daytime Emmy® ceremony. So, what do you think of the independent report findings? 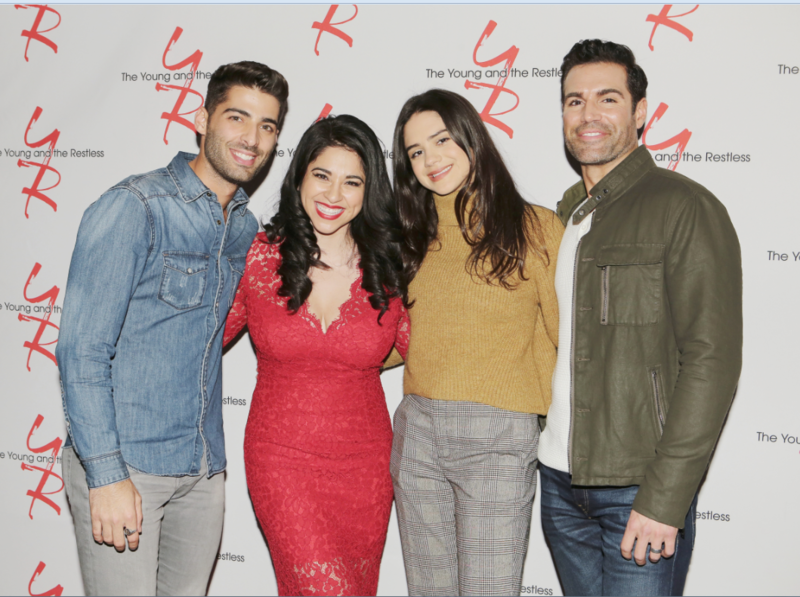 Do you hope the four network soaps will now participate in the upcoming competition? Share your thoughts below. 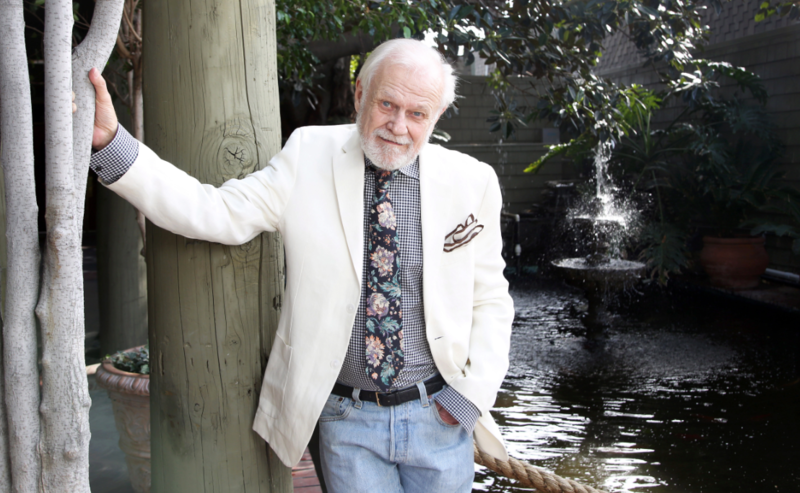 Daytime Emmys have long outlived its time. It’s boring and stupid, actually..
Also– whenever there is a competition to be judged the names of the judges are known/given. I have never heard the names of the judges; who in the heck is judging the soap awards, why so secret. The judges should be publicly named. I rarely agree on the picked winners, many that do not submit their entries had much better performances than the winners.